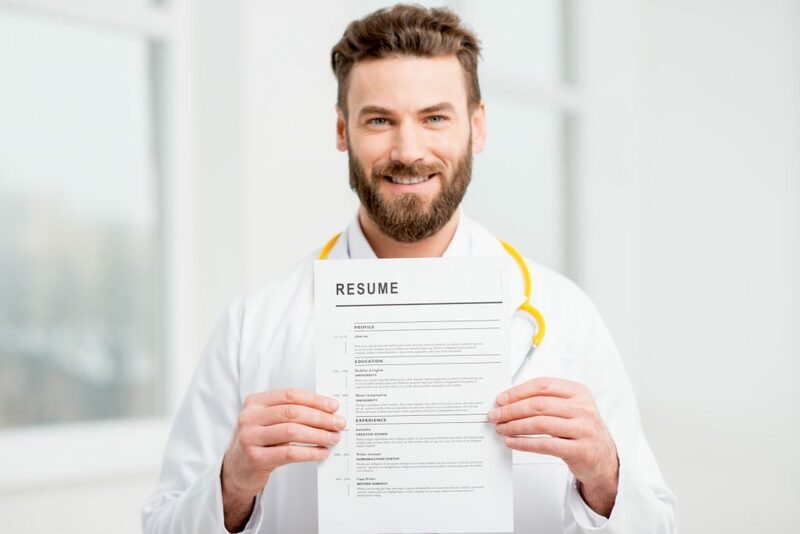 Healthcare job growth has been booming, fueling job creation throughout the United States since the Great Recession, the period of global economic downturn during the late 2000s and early 2010s. Over the past decade, employment in the healthcare industry has ballooned more than 10%, and it’s not expected to slow down any time soon, with the U.S. Bureau of Labor Statistics projecting healthcare to add more jobs than any other industry through 2022. In 2013 alone, nearly 40% of all healthcare positions were in a hospital setting, be it a private or government facility. If you are seeking employment in healthcare, the numbers show that is where your best odds of employment would be. But where, specifically? What cities yield the best chance of hospital employment? Where are the jobs? Below is a list of the top 10 cities, out of the nation’s 100 largest metro areas, that have accounted for the most hospital hires from July of 2007 to July of 2017, as measured by their percentage increase in that timeframe, compiled by STAT using data from the U.S. Census Bureau and Bureau of Labor Statistics.